Congratulations to Marrion 4×4 of Walsall! 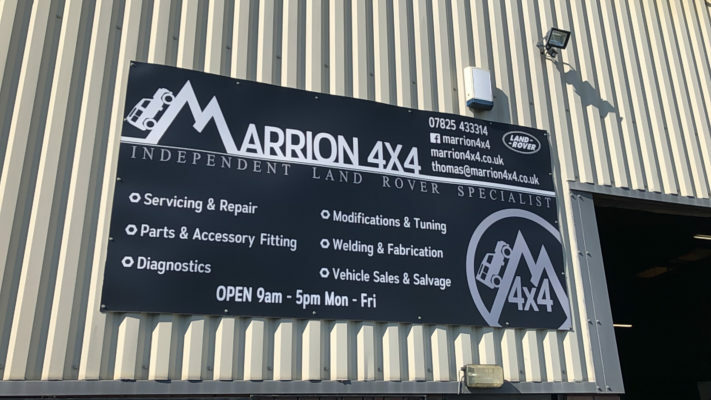 Marrion 4×4 is an independent Land Rover Specialist based in Leamore, Walsall. They took delivery of there completely free Redback machine recently following our giveaway which only required users to purchase over £175 worth of consumables from us! Marrion 4×4 is a newly established specialist offering to quote on any type of servicing and repair work up to 60% cheaper than main dealerships. As you can imagine this is keeping them very busy and so the brand new Redback Tyre Changer was a welcome addition to their workshop equipment line up. 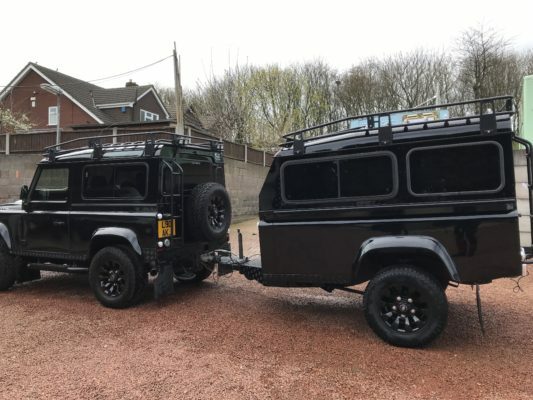 One of the Marrion 4×4 teams passion projects, a bespoke LAnd Rover Campervan! Thomas and the team were more than pleased with the victory. This is a machine that will help ramp up efficiency in the business as tyre fitting can be completed in-house more efficiently. The Redback Tyre Changer sits alongside a fully equipped workshop facility joining up to date diagnostic tools ready to handle Land Rovers from 1948 onwards. They even take on some more quirky projects like the Land Rover campervan pictured above! See inside this landrover on the delivery video above. Thank you, Thomas and the team at Marrion 4×4 for shopping with Tyre Bay Direct! We hope you enjoy your new tyre changer. This entry was posted in Tyre Bay Direct. Bookmark the permalink. Take a wheel weight off your shoulders!